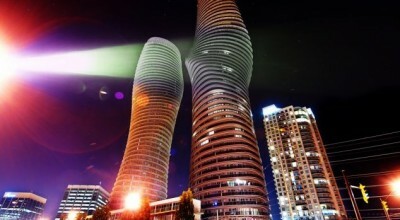 Mississauga is entering an age of renaissance. The Erin Mills renovation is just the latest facet forging the city’s new image. 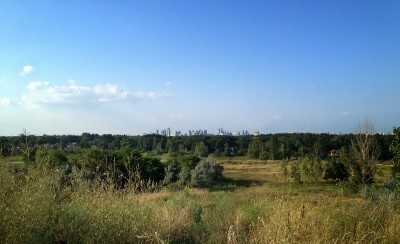 Although this isn’t happening in the Square One area of Mississauga, the Erin Mills neighbourhood has all the elements in place to become the city’s secondary “downtown”. A loft is characterized by its open concept, two story design and has grown drastically in popularity within the past several years. 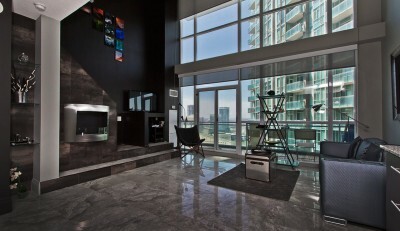 Mississauga lofts were unheard of until recent years although one classic condo building did introduce them back in 1983. 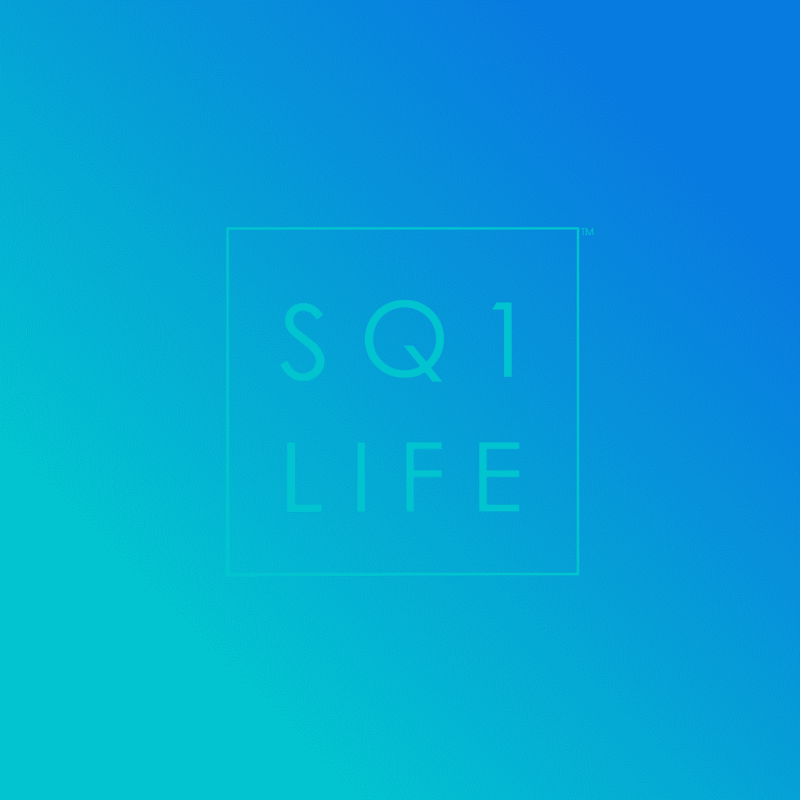 Why Buy a Square One Condo? 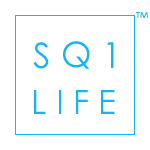 I am asked this question quite often, and really there is no single definite answer as to why you should buy a square one condo. Rather there are several factors which come into play and combined, form a strong argument. Let me start this by saying the Downtown 21 Mississauga project is the biggest step forward in Mississauga’s history as a city. 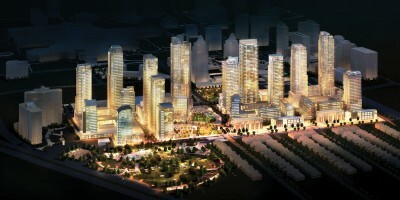 It will completely change the downtown layout and vision of what Mississauga can become. Gone will be the days of our city centre being a collection of meadows and parking lots. 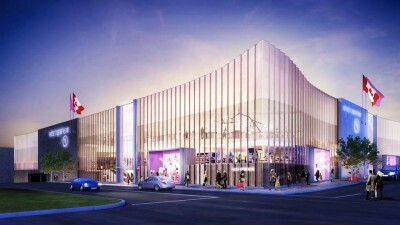 Holt Renfrew Square One is the spectacular new addition to the Holt Renfrew brand. The luxury retailer is opening its flagship store right in the heart of downtown Mississauga. Square One Mall has just completed an $84 million renovation upgrading the interior sections of the mall. 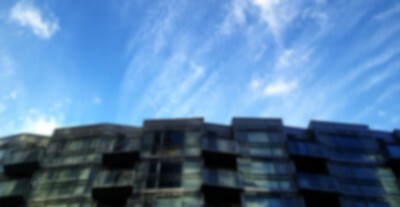 Parkside Village Mississauga is a grand new development built by Amacon. Parkside Village aims to transform the face of downtown Mississauga in a positive way, ushering it into the future of urban living. The concept utilized within this development is known as an “Urban Village” The idea was recently implemented in Toronto’s Concord Cityplace project and is becoming the trend for large scale city expansion. “Frank Lloyd Wright Inspired” Who is Frank Lloyd Wright? 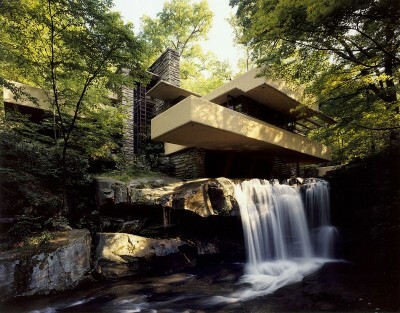 Frank Lloyd Wright, we constantly see the name referenced in design materials, advertising and real estate. The “Frank Lloyd Wright inspired” saying has become a commonplace term amongst architects and designers mostly because a lot of the contemporary architecture we see now was originally derived from ideas instilled by this man.